Home › Con Man › Con Man: The Game arriving August 24th! Con Man: The Game arriving August 24th! by Sandi — July 23, 2016 — Comments Off on Con Man: The Game arriving August 24th! Have you ever tried to run your own comic book convention? We’ll, it’s not easy. 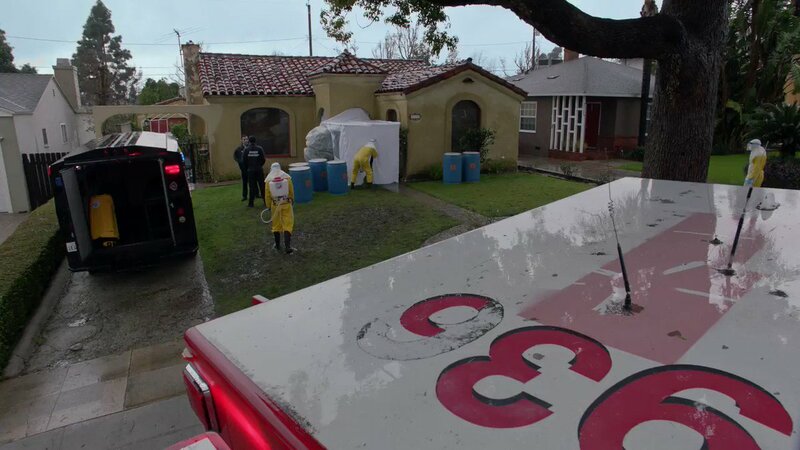 There are toilets to clean, garbage cans to empty and naked grannies running loose who need to be covered up. 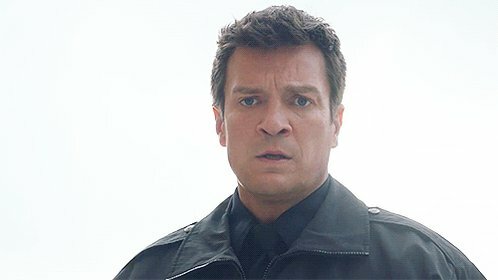 Join Alan Tudyk, Nathan Fillion and friends as they help you reach for the greatest con ever: Shock-A-Con! But watch out for the aliens of cancelled-to-soon sci-fi show, Spectrum as they try and destroy what you’ve built. 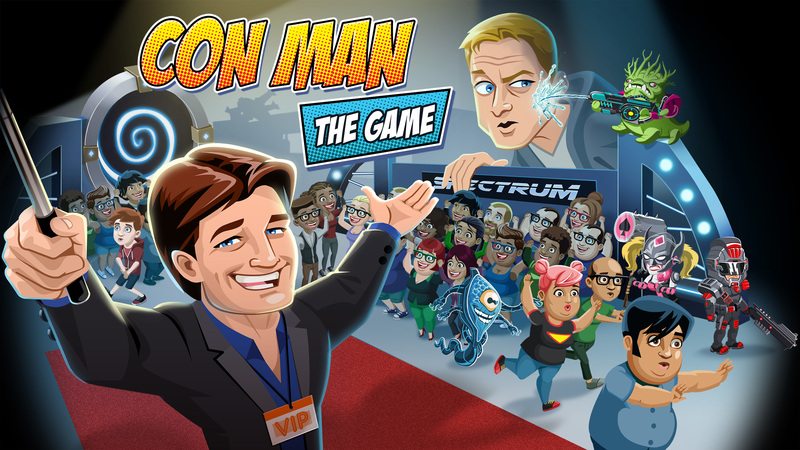 Based on their hit show, Con Man – now airing on Comic Con HQ, the game brings together the cast of season 1 while you take on the role of Convention Manager. Good luck! Read more about the upcoming game on the website here.